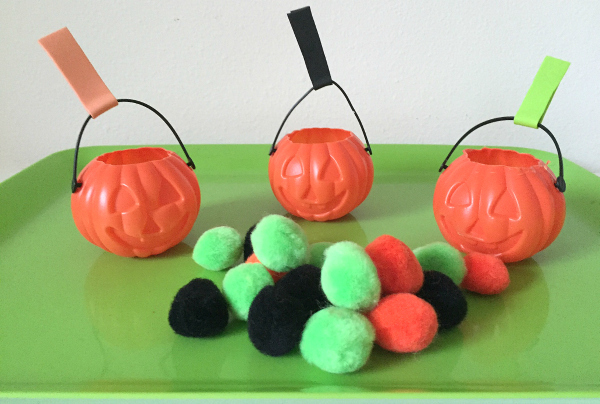 At school, we talk a little about Halloween, but 3-year-olds don’t have a huge amount of life experience to fall back on with this celebration. 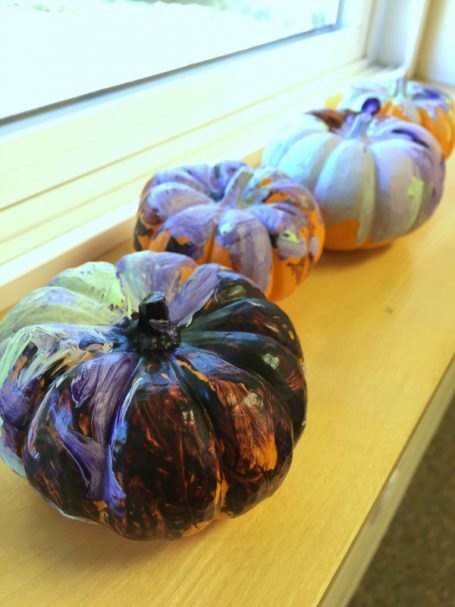 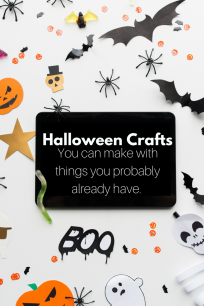 In my classroom, the children love the Halloween books, so I try to pull themes from there and create a few fun crafts to help decorate our classroom before our big Halloween party. 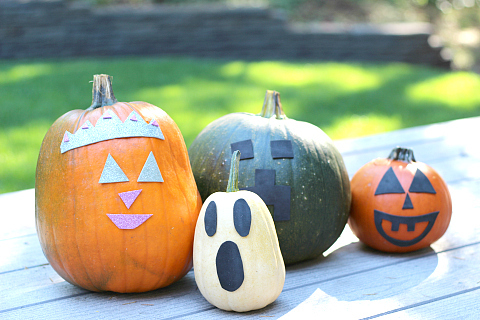 If you don’t celebrate Halloween in your class or at home, don’t click the x yet, because I have also included plain old pumpkin ideas too, perfect for fall and Thanksgiving crafts. 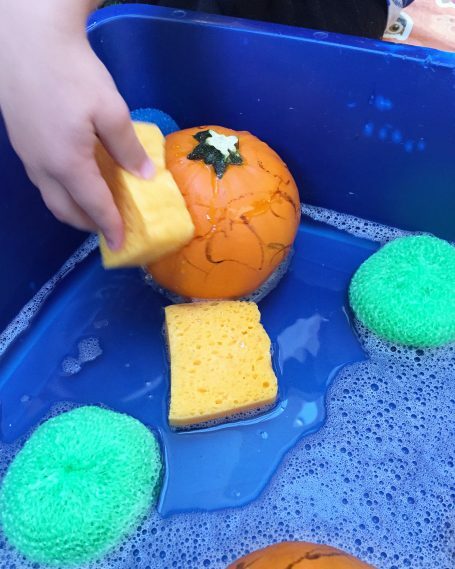 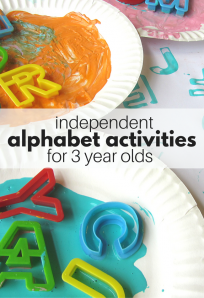 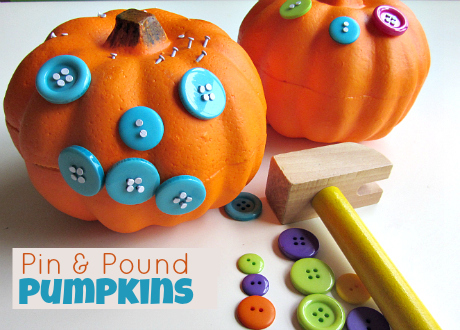 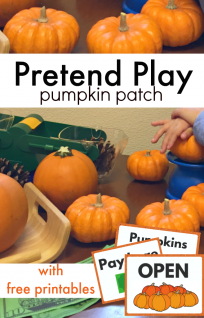 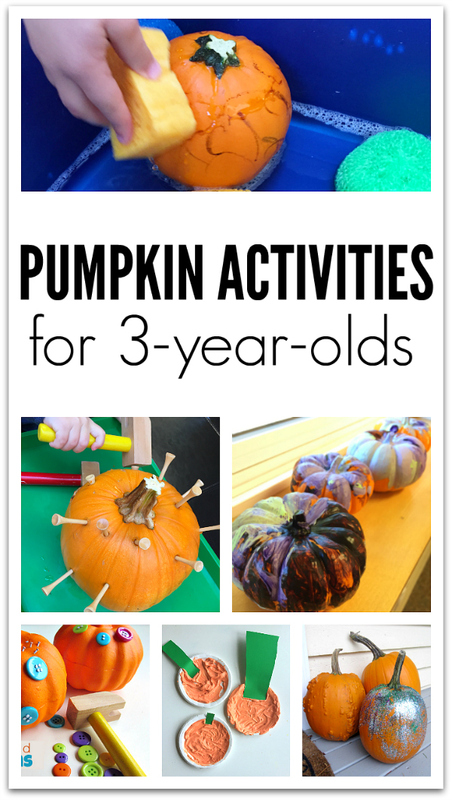 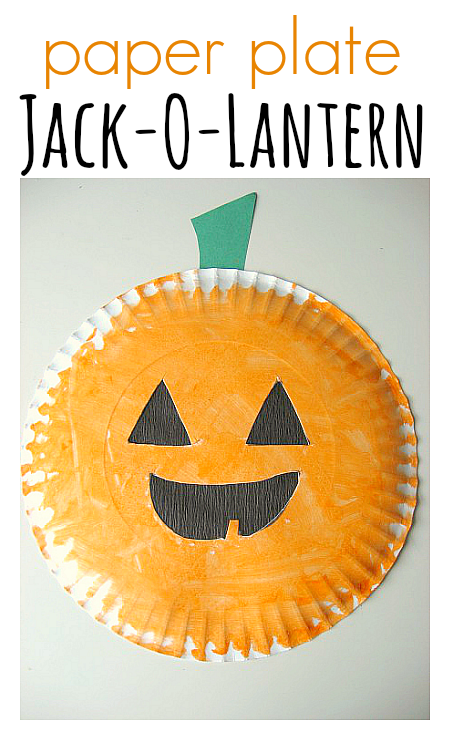 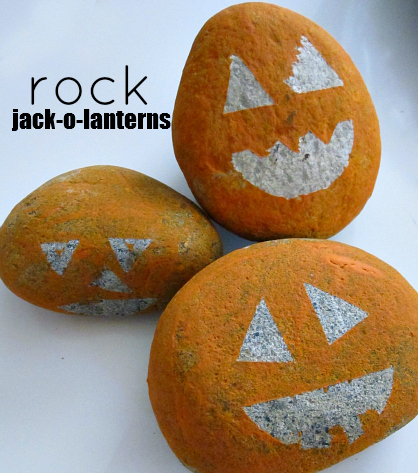 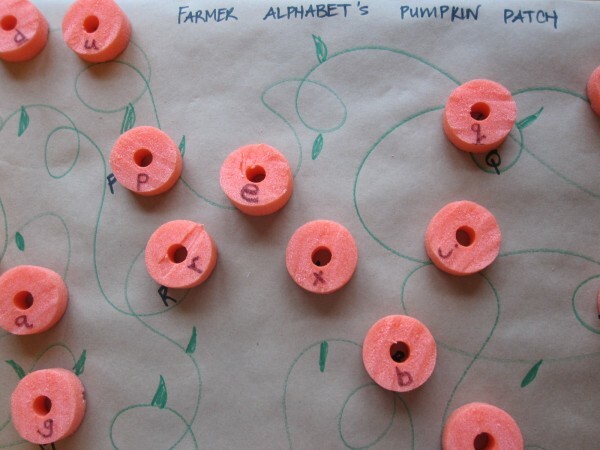 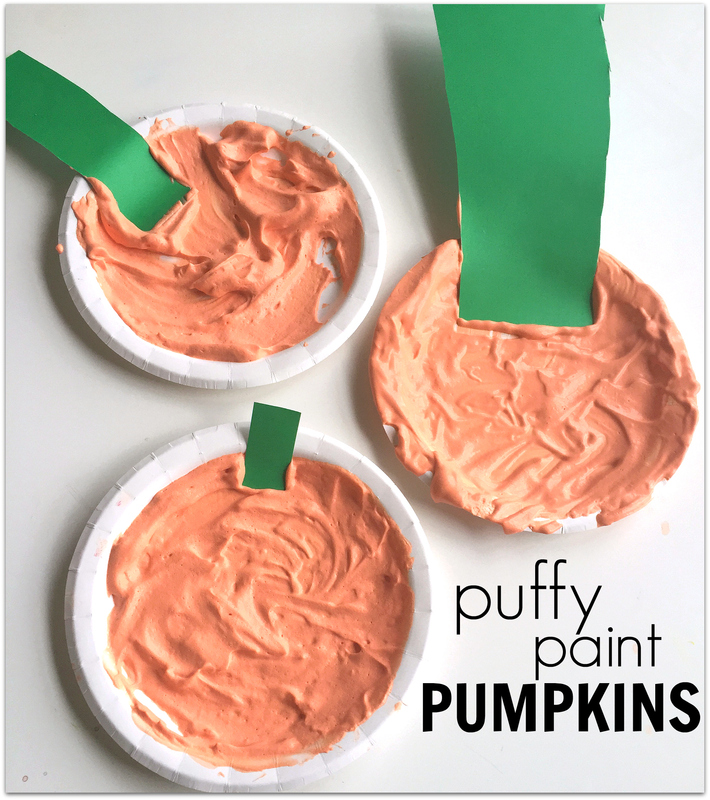 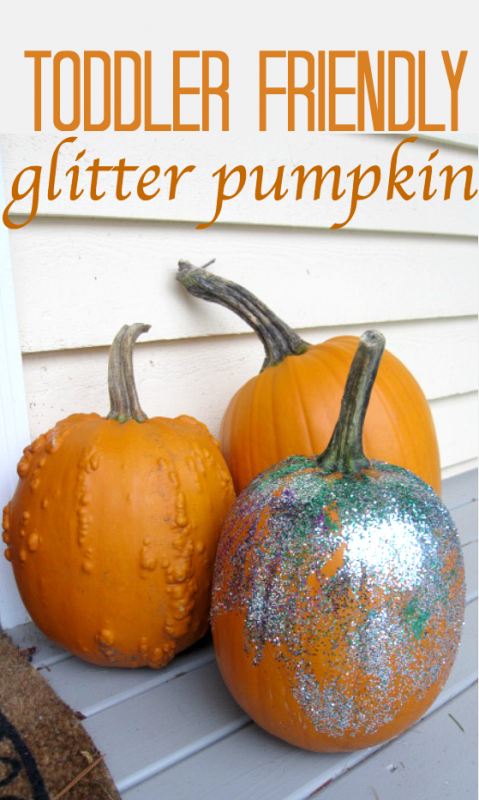 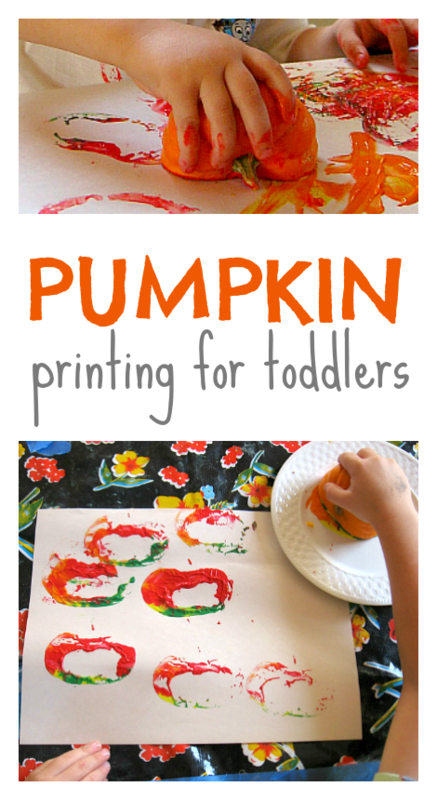 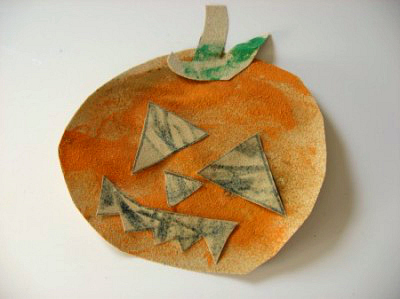 While this list of pumpkin crafts is targeted at 3-year-olds, most of these ideas would work with a wide range of ages. 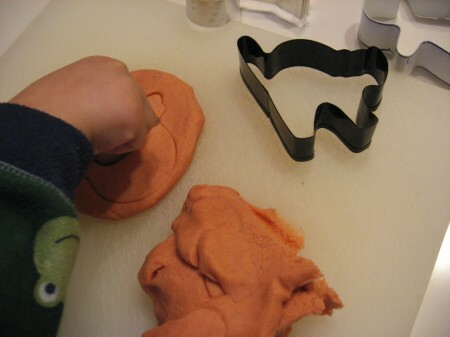 Thanksgiving what a weird discussion i am having with my chinese supervisors here. 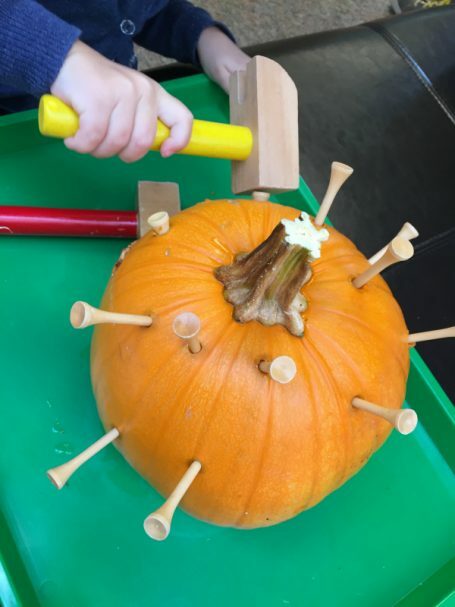 I need to make a traditional Thanksgiving party with my pre school class in Beijing and they don’t care about the political correctness they want the darn headdress. 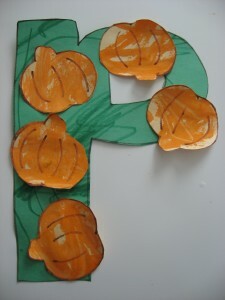 Oh wow that is so hard – is it because that is the image of American Thanksgiving?